Ben Bailey (Comedian) – Merry Christmas John! 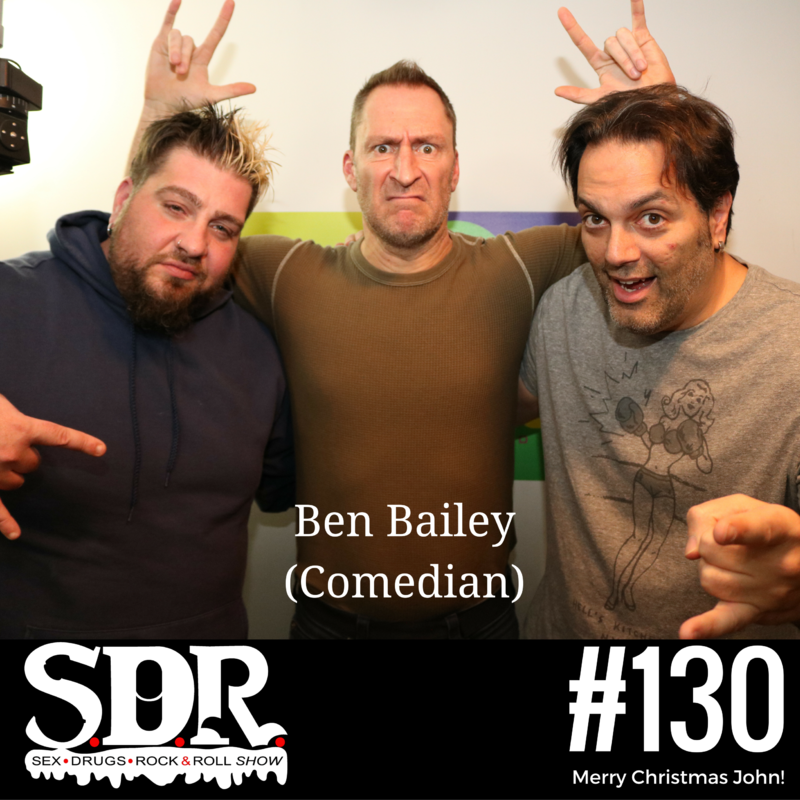 This week comedian and the host of Ben Bailey joins us to share stories about what it’s like to be a TV host, as well as the difficulties of fighting physical temptations with women on the road. You might have never seen Ben Bailey in this light before, check out this episode to see what he’s like when he’s NOT behind the wheel. We also say a farewell to our producer Aaron Zarabi as he goes off to Iceland! Follow him @aaronzarabi as well as @vapewild for some SDR exclusive discounts!